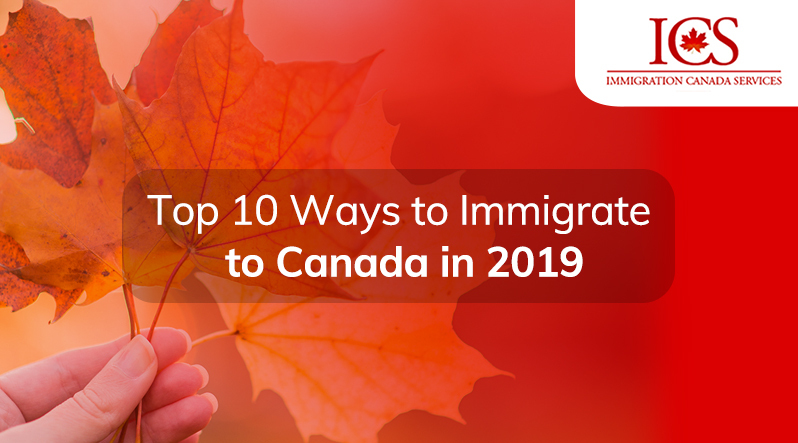 One of the ways to move to Canada is to immigrate through the Express Entry Canada program. 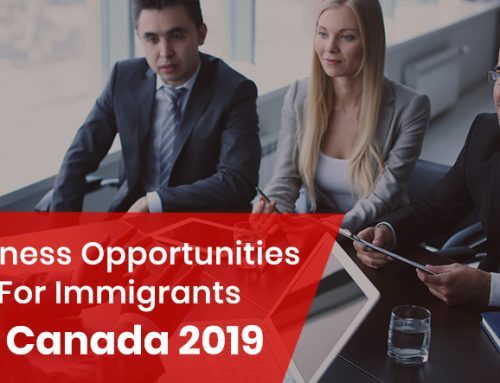 This is a program of economic immigration through which the Government of Canada attracts talented specialists from abroad. So Canada is struggling with labor shortages and developing a national economy. 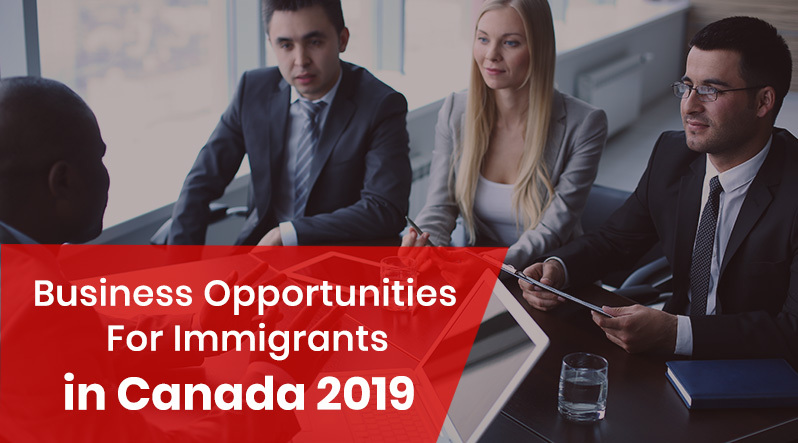 It is important to potential immigrants to understand whether there is a demand for their knowledge and skills in Canada. 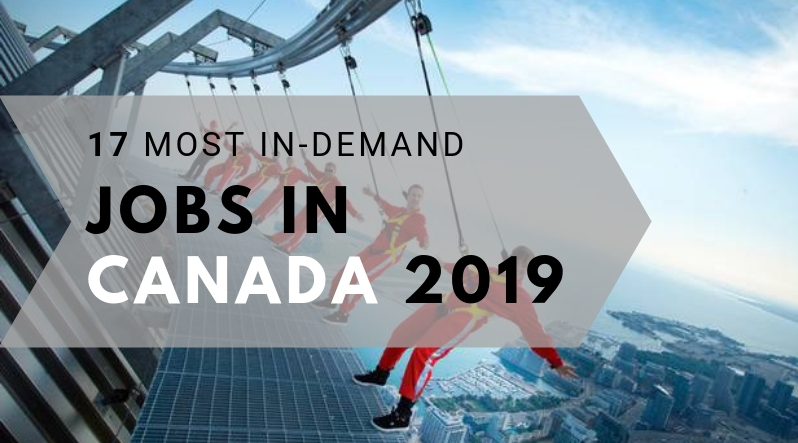 In this article, based on requests from Canadian employers, we have selected top jobs that will be in demand in Canada in 2019. A worthy sales representative is a guarantee of efficient sales. 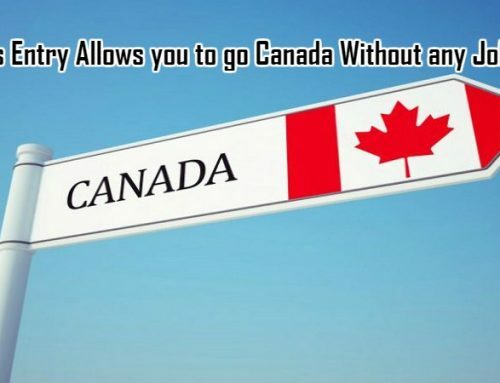 That is why this job is the most popular in Canada in 2019. 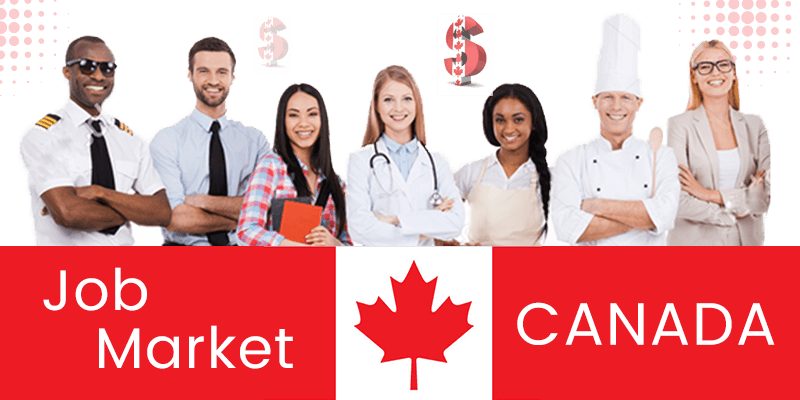 On the Canadian job search website, Job Bank, there are more than 8 500 jobs published for sales representatives in both B2C and B2B spheres. Employers are ready to pay specialists in this industry a base salary of $64 000, plus bonuses. The larger the company, the more competent the accountant the company needs, that is why this job is the second most demanded in Canada in 2019. The main task of the accountant is to ensure timely payment of taxes by customers. In addition, the accountant helps businesses and individuals manage their accounts. Demand remains traditionally high for certified accountants who have received the title of Chartered Professional Accountant (CPA). If a construction project is developing well, then be sure that an experienced engineering project manager is involved in it. In Canada, this job is in great demand because of the hype in the housing market and the abundance of government construction projects. The business analyst is constantly looking for ways to make business management easier and more efficient. To do this, he/she needs innovative thinking and the ability to manage financial resources. Large companies may need the services of several business analysts to cover all areas of their activities. IT-project managers always keep the company’s management informed of innovations. At the same time, they are responsible for the execution of specific projects, the work of employees and finances. A company where a good IT-project manager works always keeps up with the times and gets better thanks to the introduction of innovations into its activities. The customer service manager is responsible for supporting existing customers and finding new ones. They provide the company with loyal customers, and this is one of the fundamental conditions for business success, regardless of which direction it operates: B2C or B2B. Only progressive companies that generate and implement innovations can succeed in a modern competitive environment. All this becomes possible when an experienced software engineer takes over. 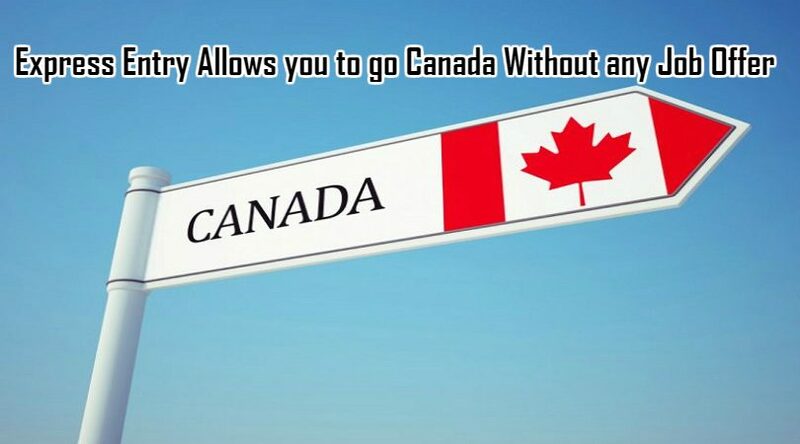 That is why Canadian companies are trying to attract the best industry professionals. The Canadian economy is booming, therefore, existing companies are expanding, and new ones are emerging. It’s very important for employers to find employees who will lead the business to prosperity. That’s why Canadian companies use the services of professional recruitment officers. In Canada, there is a phenomenon of the aging of the nation, and the country needs more medical professionals to care for the elderly. It is expected that by 2024, Canada will miss about 2024 medical caregivers. The territory of Canada is huge, so delivering products throughout the country is very difficult. Without truck drivers, Canada’s economy would decline, and many Canadians would be left without food and clothing. Now, less and less young people choose this profession. In the coming years, Canada will be needed 27 000 truck drivers. Canada needs about 6 000 more teachers. Teachers are needed in general education and specialized schools, as well as in vocational schools. Depending on the program you will teach, an educational institution may require you to have a Master’s or Bachelor’s degree. Canada is a country with a developed economy and excellent business conditions. More and more entrepreneurs are starting up their businesses or expanding existing companies. The task of the business management consultant is to help the company adapt to changes in the business environment. Having a higher education will be an advantage, but your skills and experience are important to employers first of all. Construction is developing in Canada, so the country needs welders. If you have the skills in FCAW and SMAW and you know how to keep the deadlines, then finding a job in Canada for you is very easy. The Canadian economy is developing largely due to innovations in the field of information technology, so the country is interested in attracting software engineers and designers. Technology is moving forward, so the representatives of this profession are guaranteed a stable job in Canada. Canada is sorely missing electricians because experienced professionals retire, and young people rarely choose this profession. Now especially there is a high demand for electricians working in the field of assembly. Active construction work is underway across Canada, so the country needs pipefitters. Their responsibilities include installation, assembly, and maintenance of pipeline systems. The representatives of this profession will simply find work in any part of Canada where construction is developing. Canadians are very concerned about the health of their pets, so they often turn to veterinarians. If you love working with animals and want to devote yourself to veterinary medicine, then you easily realize yourself in Canada. As in the case of nurses, Canada needs pharmacists especially to serve the elderly. In some regions of the country, pharmacists may also recommend certain medications, and not just sell them. I am very interested to apply as a nanny/housekeeper. I am a truck driver. I have UAE heavy license and 22months experience. 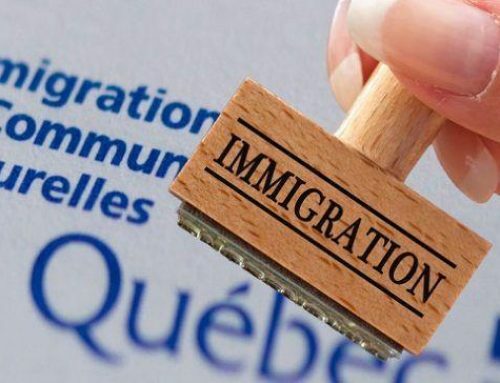 What is the age limit for one to migrate to Canada on a skilled ticket? 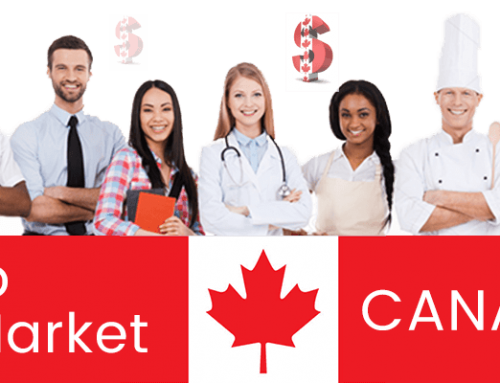 Dear Concerns, I am looking for arrange Canadian employment visa, please share details and link to me. Thank you very much. 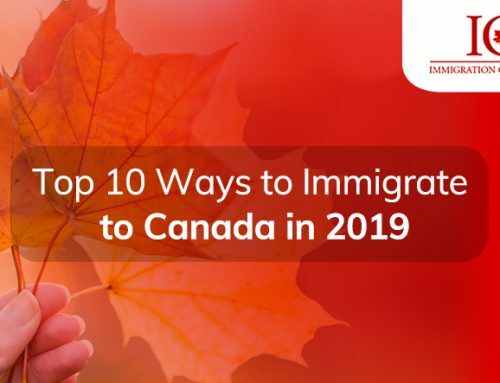 I would like to know, how can i apply for skilled job and get an offer in Canada and get sponsored visa and air ticket by an employer, from Uganda. Am professional in Warehouse and Logistics Management and supply chain field. In need of aqulified carpenter.am here for you.please consider my request. Hi ICS I am an HR Manager with MS qualification. I have more than 15 years experience as Manager. I would love sales related jobs,credit,compliance and all bank related jobs, please advise if there are such positions and link me to the employers. I have 7 years of work experience in sales and marketing files as well as in the banking sector. I am a banker by profession.